We’re biased, but we truly believe Henley-on-Thames to be the most beautiful town in England. Not just home to the Henley Royal Regatta, but a location for year round music, food, literary and art festivals offering a plethora of activities to delight visitors. Henley’s riverside location lends itself to relaxation, boat trips and stunning walks. There are vineyards to visit, as well as the River and Rowing Museum. 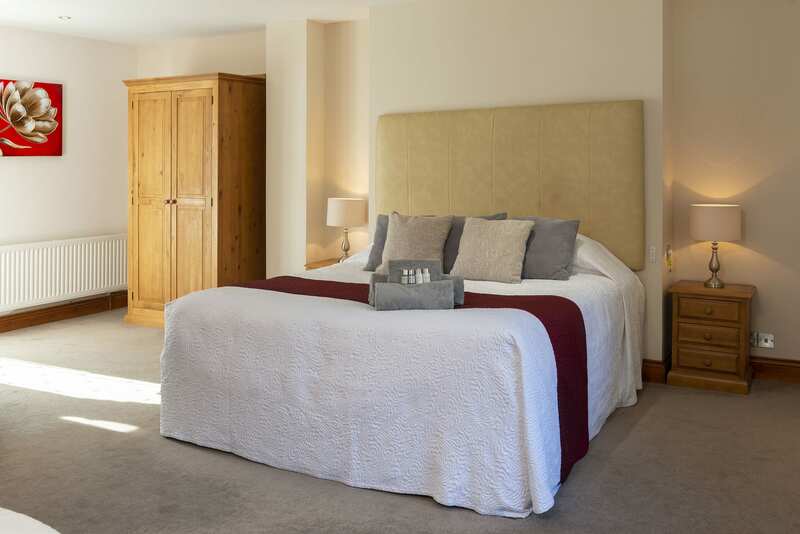 We are delighted to offer eight individually designed bedrooms on a bed and breakfast basis. 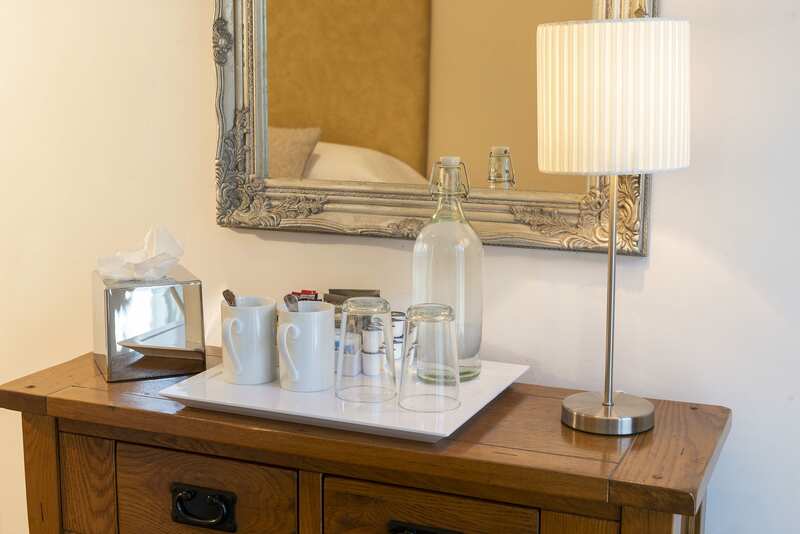 Our accommodation is set within its own beautiful, private walled garden right in the middle of the parkland, but just 100 yards from The Coach House – which offers breakfast, lunch and tea, plus a bar. 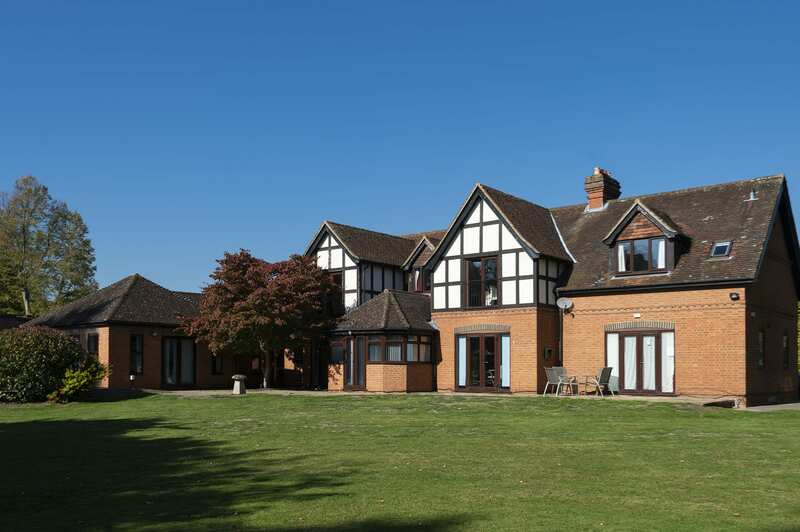 We have five double bedrooms, one large family bedroom and two triple bedrooms; all of which prove very popular with business clients during the week and visiting wedding or golfing guests at weekends. Delightful B&B accommodation in our stunning parkland setting at extremely competitive rates. What are you waiting for? Book a room today! Enjoy a golfing break with one of our ‘Stay & Play’ packages. Over the summer months Henley-on-Thames becomes a magnet of fun and frivolities! Book a 'Stay & Play' Bogey package in April / May for only £90 per head. Guests will ﬁnd our eight 4* rooms very comfortable and delightfully decorated. 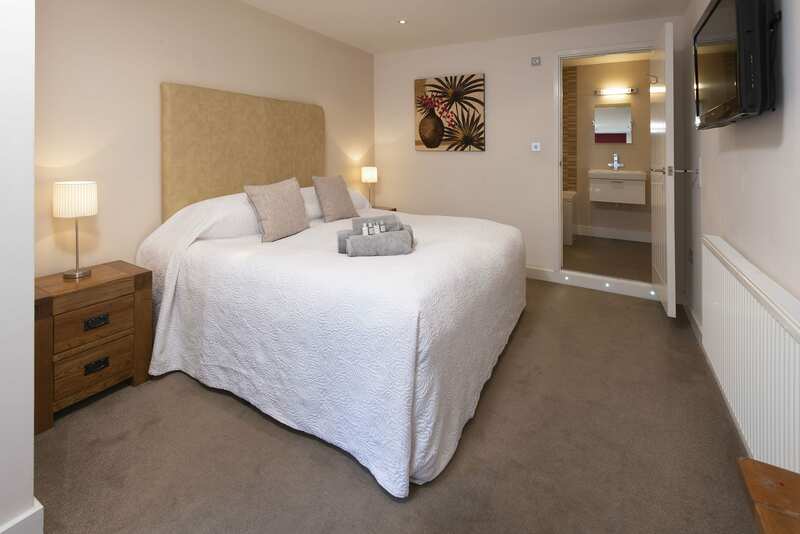 Inspected regularly, the rooms are immaculately clean, well-appointed and furnished to a high standard. As well as guaranteed peace and quiet, we also offer ample parking, a large garden with a decked seating area, a licensed bar, free WiFi and a kitchen and separate lounge facility for our guests to enjoy. We are only a 4-minute taxi ride to the town centre, and offer extremely competitive rates. B:MORE: What’s up this week? JOB OFFERED: FRONT OF HOUSE | Looking for a fun job in Henley-on-Thames, with huge perks - in a bustling, yet friendly, environment?